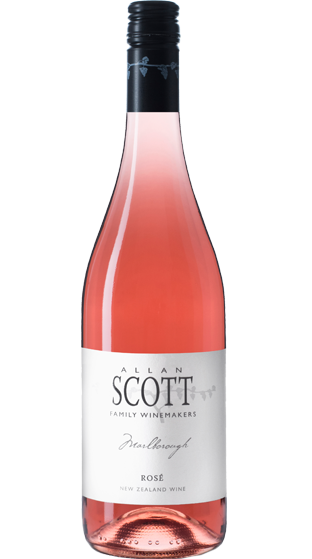 Tasting Note: This elegant salmon pink Rosé immediately presents luscious strawberries and cream on the nose. Those bright berries, meet with stone fruit on the palate with a dry - medium dry finish. Vegan friendly.